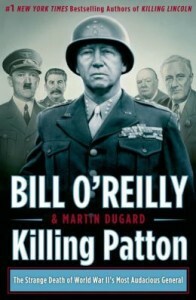 I do think I’ve enjoyed reading Killing Patton more than anything I have read lately. I’ve always been a bit of a fan of history, especially European for some reason. The writing style is very interesting to me. I’ve read Killing Lincoln and the JFK book and really enjoy the story like style to non-fiction. 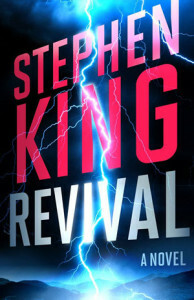 It really makes for some exciting reading and I do look forward to more books in this style. While I’ve read much on WWII and learned quite a bit in school, there were a lot of details that were new to me. A lot of info on many of the key generals at the time and the maps really make the western front very interesting to follow. It’s really sad just how many people were killing one another. The Rat was kind enough to give me Chuck Norris’ biography as a Christmas gift. We often joked about Chuck Norris back when all the hilarious Internet memes were popular. The book also belonged to her father, so I was extremely honored that she would want me to have it. While I didn’t jump in and read it right away, I eventually made time for it a few months later. It was pretty much exactly as I’d of imagined it to be. I cannot say it was a very good book for me. While Mr. Norris certainly has led an interesting and meaningful life, I just didn’t really get into this one. The reluctant bragging was pretty hilarious to me. Often he would go on to sound so very modest, then follow up with proclaiming and amazing feat. It really wasn’t modest at all. I know I do that often myself when telling stories, so I guess we have that in common. While I knew already that he was a very religious man, I was a bit surprised as to just how much religion was tied into the book. It was really was a constant the entire book. I’m glad that such faith helped him get through his life and make positive impacts. Though I don’t believe in his faith, I do agree with what he was able to accomplish using it. Overall it wasn’t that good of a book for me, but I’m glad that the Rat was kind enough to share it with me. 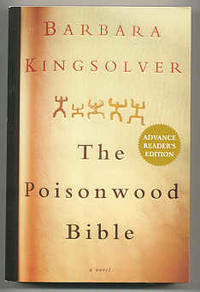 A new person at the library with a nose ring recommended The Poisonwood Bible out of the blue. I’m easy to please, so I accepted the recommendation. She then said she never read it, but it was mentioned on a list she saw recently. I didn’t waver and took it home. It started a bit slow for me and after a few chapters I thought I had gotten a “girl” book. It turned out that it was a good book, and I started to breeze through it once I got going. I really liked how different chapters were told from different characters points of view. That’s a style that when done right I have really enjoyed in the past. I also liked that while fiction it did revolve around historical facts. I found myself researching the Belgian Congo a bit while reading. Very interesting. I saw a new Stephen King book at the library and figured to give it a shot. I’ve liked a couple of his other books, so why not. I really enjoyed it. It was a bit on the dark side, but that’s to be expected of course. I’m sure glad I don’t live in on of his stories, those characters sure have it rough. I’ve never heard of the term “the fifth business”, and now I’m trying to figure out if I know anyone who fits the bill. The ending was a bit of a surprise even though I was expecting a surprise. So that was nice. 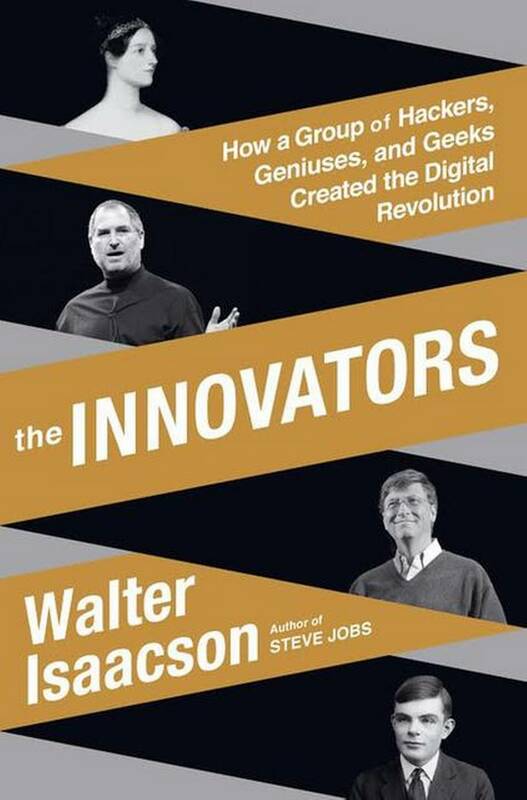 When I saw The Innovators, then realized whom the author was I immediately made up my mind to borrow this book from the library and give it a read. I really enjoyed Isaacson’s Steve Jobs book and already have a big interest in the history of computing. It was a really great book. Covering the very early concepts and idea machines, to the transistor, the personal computer and the Internet. So many various aspects were touched upon. I found the info on the creation of the transistor and microchip to be interesting. I suppose I’d known the least about this respective area compared to the other areas detailed. It was a long book and it did take me more than 4 weeks to complete, but I did find it most interesting. 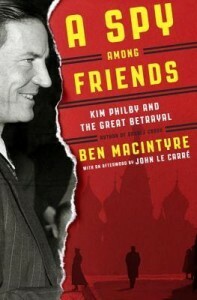 As a fan of history I figured I’d give A Spy Among Friends a read when I noticed it at the library. With a bunch of days off of work for the Winter break, I went through it fairly quickly. It was a really interesting. I had no idea that the Soviets had a spy to deep into the British and US spying agencies. It was really amazing how long he kept it going. I couldn’t imagine going that far and for that long without getting caught. Who knows just how much he had tipped off over the years. Kinda crazy to think about that. So many of the characters seemed larger than life and straight out of a James Bond movie. I guess it was a lot different back then during the Cold War. Very interesting.